The Gene Kelly classic live on stage! Greensky Bluegrass may not be your prototypical bluegrass band, not unusual these days, but 18 years in, the band seems to have played it right in following its own musical muses. The band that creatively blends bluegrass and country music are heading on tour across America. 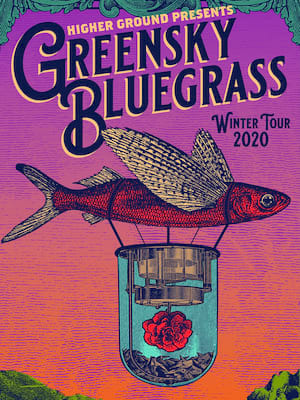 Greensky Bluegrass began making music in 2000 and stood out for their non traditional take on bluegrass, where they fused rock and acoustic influences. Nine albums later, the five piece prepare for an outstanding country wide tour. The band began in Michigan and since then has seen many changes, particularly to their line up. However, what remains the same is their original sound, compelling performances, and indisputable passion. The five piece are known for their improvisation on stage as well as performing multiple sets at one show. As well as their original songs, the band has also covered some of musics greats including Rolling Stones, Prince, Aerosmith, and Bruce Springsteen. Today, their latest album Shouted, Written Down & Quoted, has been labelled by some critics as their best one yet, and provides the perfect ammunition for their sure to be a sell out tour! Sound good to you? 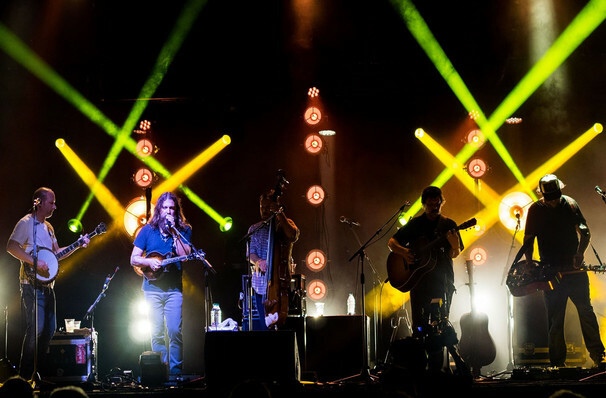 Share this page on social media and let your friends know about Greensky Bluegrass at El Rey Theater. Please note: The term El Rey Theater and/or Greensky Bluegrass as well as all associated graphics, logos, and/or other trademarks, tradenames or copyrights are the property of the El Rey Theater and/or Greensky Bluegrass and are used herein for factual descriptive purposes only. We are in no way associated with or authorized by the El Rey Theater and/or Greensky Bluegrass and neither that entity nor any of its affiliates have licensed or endorsed us to sell tickets, goods and or services in conjunction with their events.